Egypt’s House of Representatives approved a bill on Sunday that grants Egyptian nationality to foreign residents in return for a bank deposit of 7 million pounds over 5 years, Egypt Independent reports. 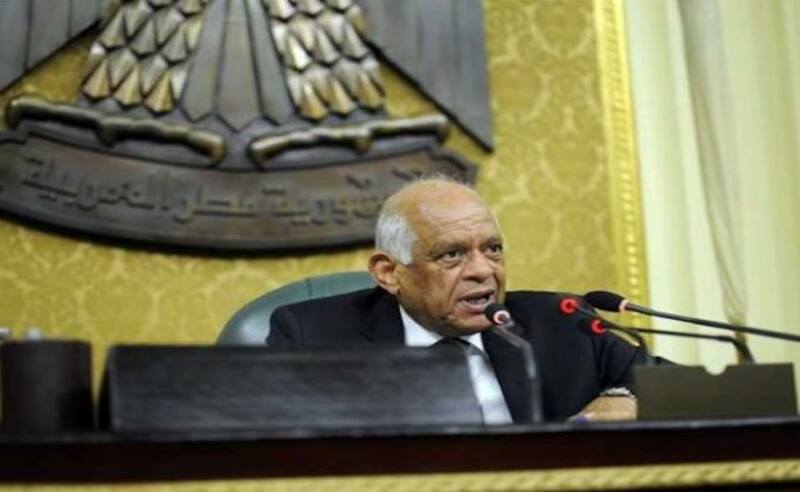 MP Kamal Amer pointed out that the cash deposit in foreign currency is merely a regulation of the procedures for residency, and added that it is an indirect investment that would encourage further investment projects in Egypt. In agreement, MP Mohammed al-Sewidy said the draft law helps improve the investment climate in Egypt. However, the draft law was also met with intense opposition, as MP Haitham Al- Hariri accused the government’s decisions as an attempt to bring money into the company, even if it meant selling the Egyptian nationality with a deposit.